Experts are concerned about new non-performing loans rising significantly while the Vietnam Asset Management Company (VAMC) still has to devise radical measures to resolve bad debts acquired from banks. The latest financial reports released by banks reported that 2015 saw a total of VND45 trillion (US$2 billion) non-performing loans (NPLs), the National Financial Supervisory Commission said. Deputy director of the commission Truong Van Phuoc warned that though the consequences are not clear now, banks face a potential risk in the future when credit continues to rise. Though banks have so far sold VND111 trillion of the NPLs to the VAMC to meet the central bank’s deadline to bring down the NPL ratio to below 3 percent last year, most of the debts are still with the VAMC and the company has so far managed to recoup only a small part of the bad loans due to reasons such as incomplete legal framework and limited capital. It is estimated that banks will also have to fund roughly VND91.37 trillion to provide loans this year, higher than that of the past few years. The provisions in 2015 and 2014 were VND74.8 trillion and VND59.28 trillion, respectively. According to the current regulations, though banks have sold the bad debts to VAMC, they have to fund yearly provisions amounting to 20 percent of the value of the sold debts. 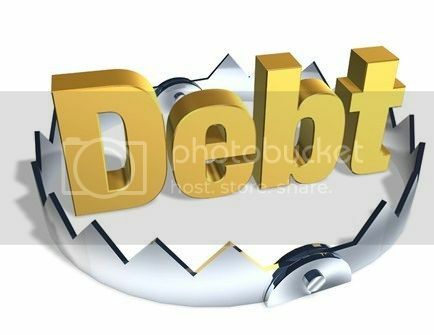 Experts, therefore, suggested to lenders that they boost provisions for bad debts, as well as take the initiative to collect the debts themselves, apart from selling it to the VAMC. National Financial and Monetary Policy Advisory Council member Tran Du Lich said that selling bad debts to the VAMC was a good way for banks to clean up their account balance, but the requirement for provisions would create significant pressure on them. In an effort to accelerate the handling of bad debts and make it easy for the VAMC to resolve the debts it bought from banks, the central bank last month raised a draft decree about conditions for a debt trading business for public comments. According to VAMC chair Nguyen Quoc Hung, the lack of a debt trading market was a bottleneck in the process of handling toxic debts.